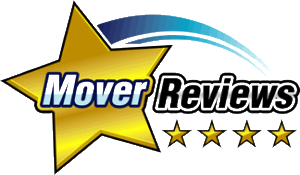 Moving Non-Allowables - Moving Services Inc. | Moving Services Inc.
Before your possessions are packed and loaded, it is important to learn which items cannot be shipped because they are either hazardous, perishable or irreplaceable. Listed below are common non-allowable items that you will need to consider before your move. Items that are flammable, corrosive or explosive. * Agents may agree to transport perishables that are properly packed and require no servicing in transit on shipments moving less than 150 miles and delivered within 24 hours of pickup. Note: You should empty refrigerators and freezers and keep appliance doors open for at least 24 hours in advance of loading. This will allow appliances to dry out and prevent the growth of mold.